173 pages | 265 Color Illus. 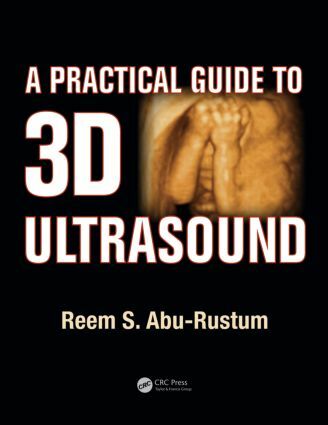 "This well-written and clinically grounded textbook has innumerable strengths, foremost among them: Dr. Abu-Rustum’s years of experience, attention to detail, and candid, practical approach." "… [The book] will certainly be welcomed by many who wish to better understand how this technology can be applied to the evaluation of problems encountered in obstetrics and gynecology."